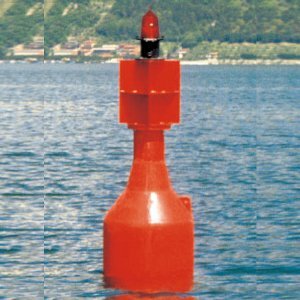 The light buoy type 3017 FT - FD is formed by a floating body composed of 4 polyethylene rotomoulded shells floats with more than 20 mm wall thickness, Floatex construction of wall ensure high mechanical resistance to the floats . 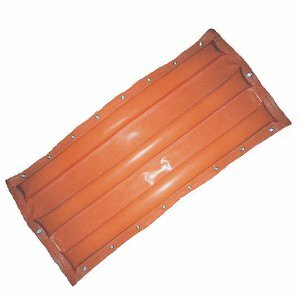 The bouy can be filled with rigid polyurethane foam. 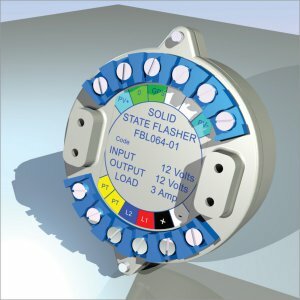 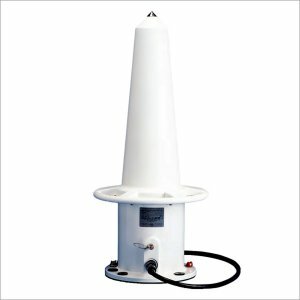 The central structure is a polyethylene tube that connect every part of the buoy: floats, counterbalance and the superior part. 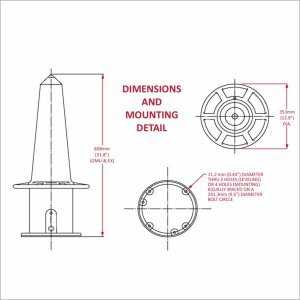 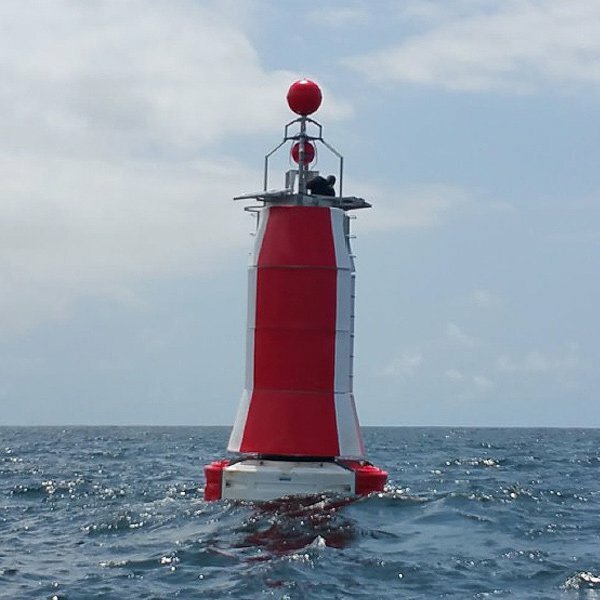 The length of the central structure can be varied, so the focal plane and the stability can change slightly.A big "day mark" increases the visibility of buoy 3017 FT - FD and ensures the access to the marine lantern. 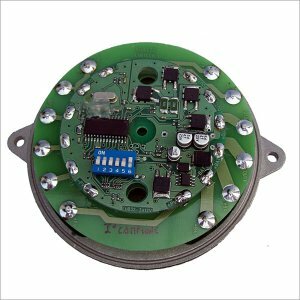 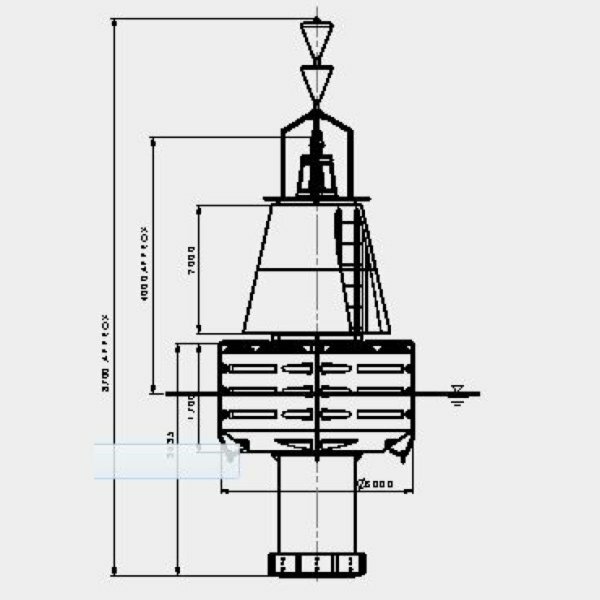 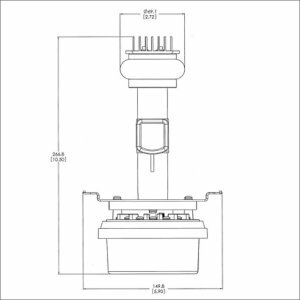 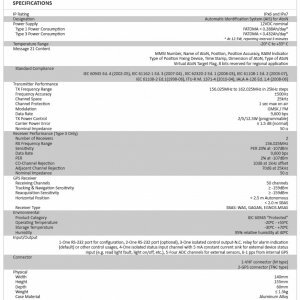 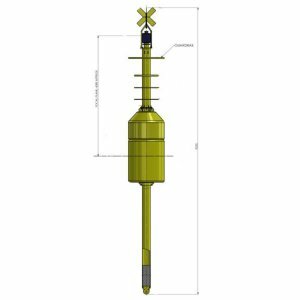 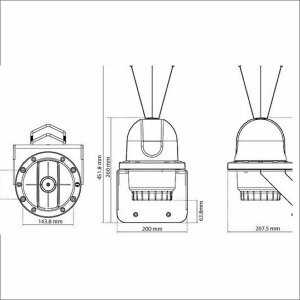 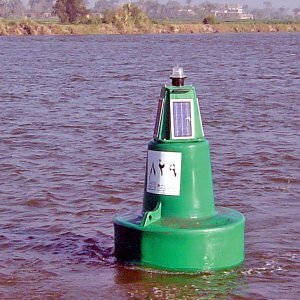 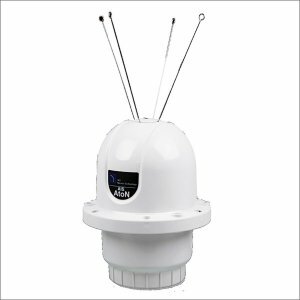 Different signalling systems as well can be used.The buoy type 3017 FT - FD has been designed to work in open sea with a relative high focal plane and relative big water depth. 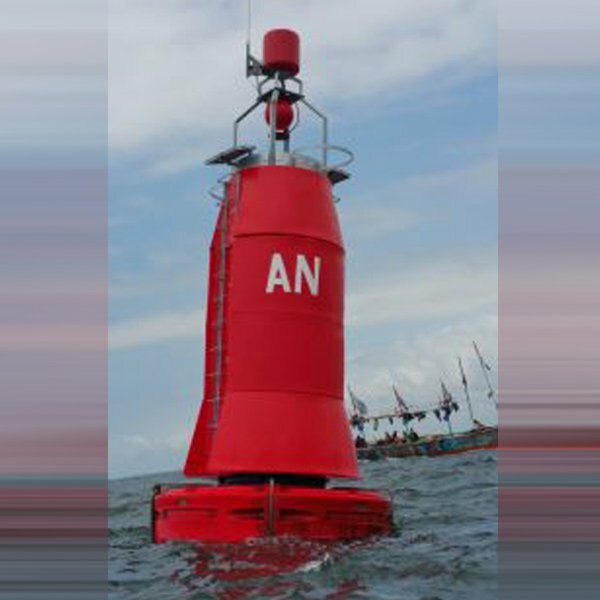 The buoy, almost in plastic materials, permits a very limited maintenance. 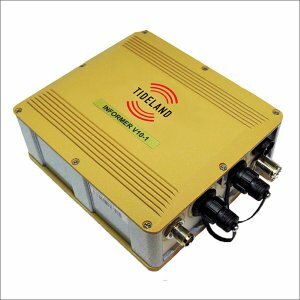 Utilization of solar panels and LEDs ensures extended operating electrical system. 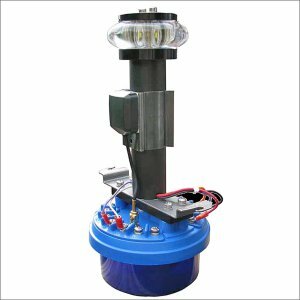 Easy-handling provision is granted by two lifting eyes on top of the floats. 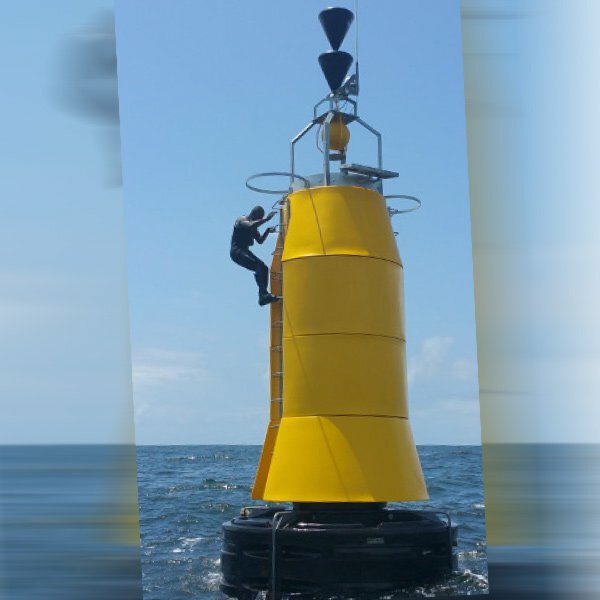 Other two eyes are fixed onto the lower section of the floats for attachment to the mooring sling.